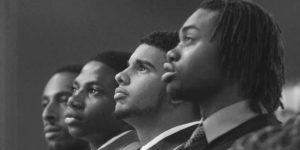 SoCal CAN and the California Community Foundation’s Los Angeles Scholars Investment Fund (LASIF) warmly invite you to attend our May 2019 Young Men of Color Convening. Attendees will engage in meaningful discussion and learn from current fellows in LASIF’s Young Men of Color cohort to identify and refine opportunities for action. Additional information coming soon. Please RSVP here to confirm your attendance. 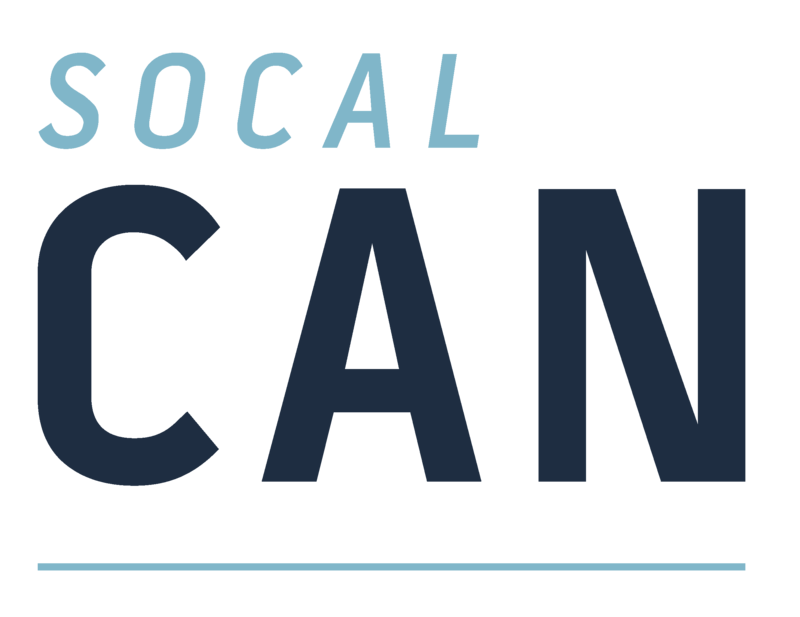 Formed in 2005, the Southern California College Access Network (SoCal CAN) is an alliance of over 70 organizations working to promote a college-going and completion culture in Southern California. Our mission is to cultivate a network of stakeholders who together will increase the number of low-income, disadvantaged students accessing and completing a post-secondary education. We are a project of Community Partners. Website brand & marketing by Momentum Solutions.